We are offering a wide array of Chromium & Zirconium Copper Products. These Products are customized as per the specifications of our customers and have better tensile strength as well as are dimensionally accurate. These products are in high demand in the market. Different sizes and designs are easily available in the market leading price. Zirconium has a melting point of 1855 degrees C or 3371 degrees F. Zirconium is a highly corrosion resistant metal that is us used for many products. Some include pumps, valves, nuclear applications, chemical processing, reactor vessels, heat exchangers and more. 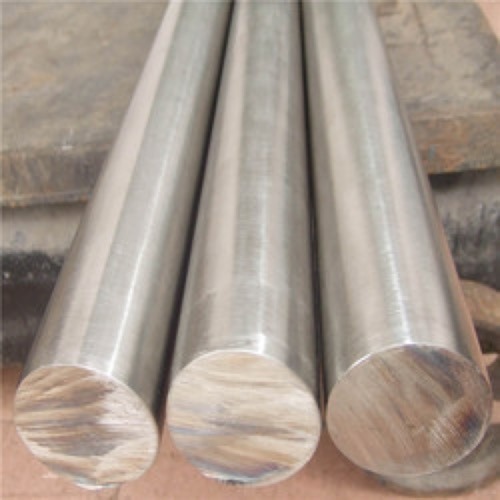 Zirconium is also used as an alloying agent in steel, to make some types of surgical equipment and as a getter, a material that combines with and removes trace gases form vacuum tubes. Zirconium is weldable and formable. 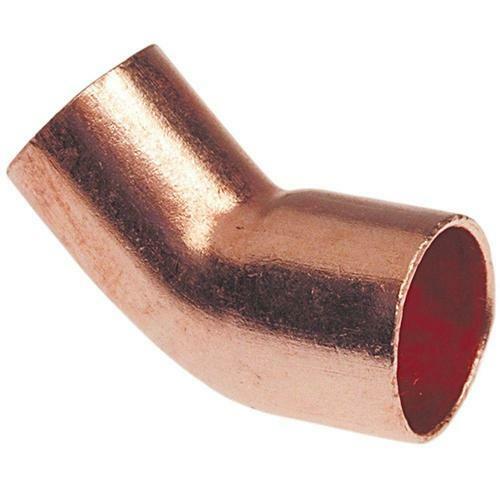 We PRASHAANT STEEL are an acclaimed name engaged in trading and supplying our precious clients a superior quality range of Copper 45 Degree Elbow. 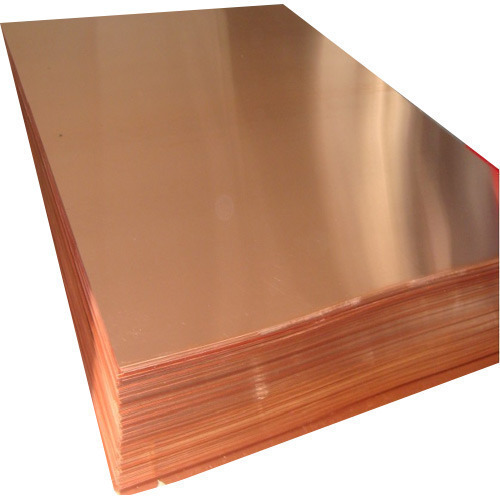 COPPER PLATES IS 1897 BS 2870Quality being the ultimate concern, we bring forth thermostatically balanced and highly efficient collection of electrolytic tough pitch copper (ETP). 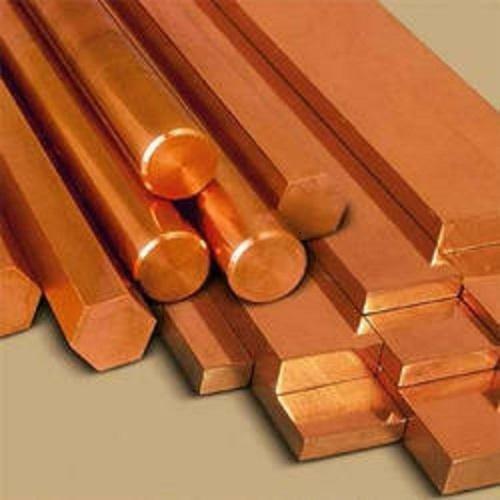 Our collection C11000 electrolytic tough pitch, known as ETP copper or tough pitch copper, has long been the standard type of commercial wrought copper used in the production of sheet, plate, bar, rod, strip and wire. 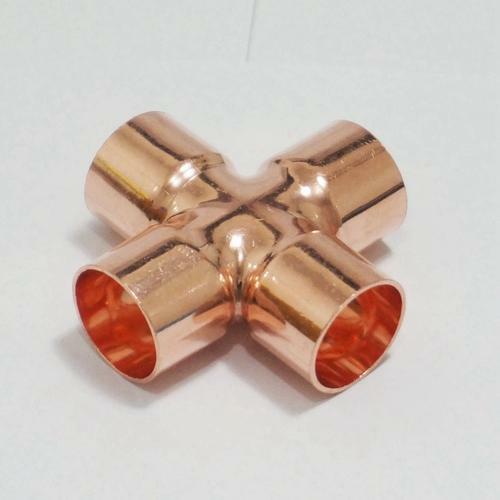 Copper 110 is widely used in different applications based on its conductivity, corrosion resistance, workability, and service life. 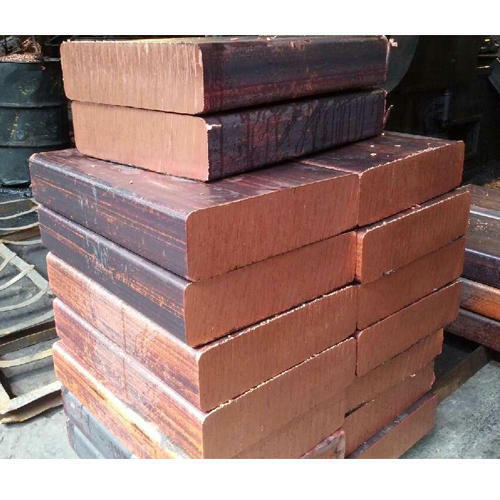 We are Manufacture & Supplier of Copper Blocks,Tungsten Copper Blocks are used as EDM electrode and other electrical applications. 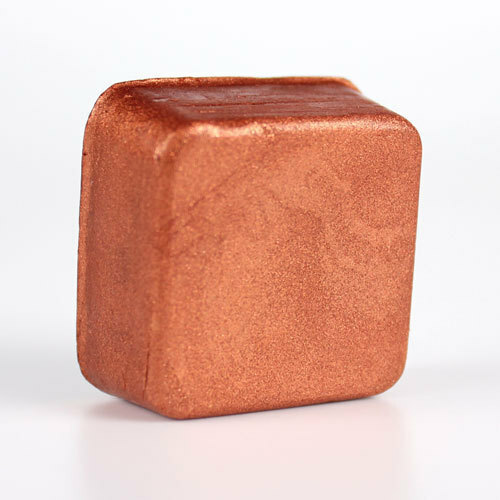 Tungsten Copper Blocks contains 10 to 50 % copper and 0 to 50% Tungsten as per client's requirement. Available in tubes, plates, sheets and wire forms. 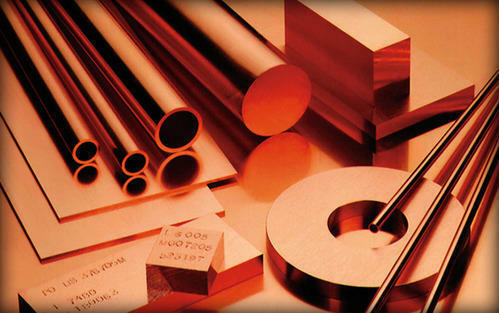 Looking for “Chromium & Zirconium Copper Products”?